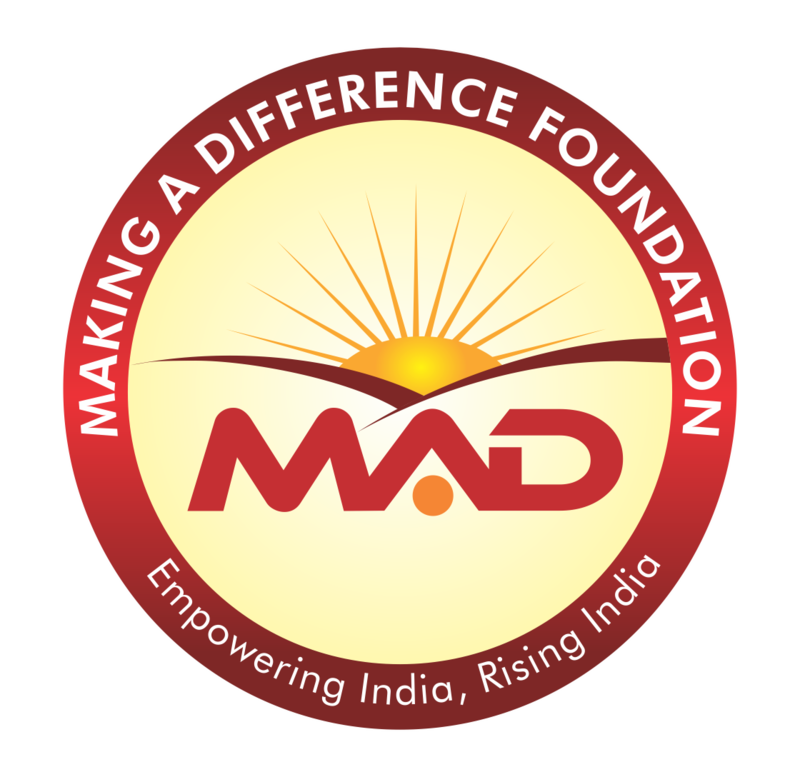 ♥ Making A Difference foundation M.A.D and Mumbai First have come together to beautify the suburban Railway Stations of Mumbai. This is an initiative in collaboration with the western Railway and Central Railway. The beautification programme, called ‘Hamara Station Hamari Shaan’ is part of a voluntary initiative called Daan Utsav, and would be executed from October 2 to October 8, 2016. Daan Utsav (formerly known as the Joy of Giving Week) is the festival of giving. It is a 100% volunteer driven initiative that encourages people to do any act of giving of their choice.